The Bing Maps iOS Control is an Objective-C control for embedding maps directly into native iOS apps. With a rich, gesture-based UI provided by Seadragon, the Bing Maps iOS Control provides support for adding pushpins and other overlays to the map, allows your device location to be displayed, and provides the ability to retrieve contextual information for a given map location. Mac OS X Snow Leopard, version 10.6.4 or later on a Macintosh computer with an Intel x86 processor. The Windows Phone Interoperability site focuses on helping developers who have been creating phone applications on various platforms ramp up quickly on the Windows Phone 7 platform. The goal is to help them leverage existing skills, and provide recipes to successfully design and build applications for the Window Phone. The site will also address interoperability scenarios aiming to provide tools and guidance to help developers building applications for multiple platforms. 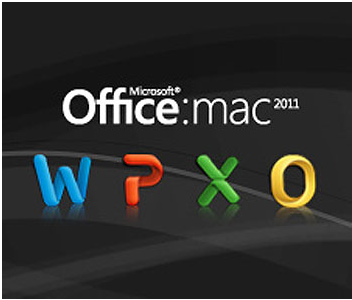 Microsoft says it’s learned from user feedback about Office 2008 and has tweaked the user interface accordingly in Office 2011. Most notably, there’s a new Ribbon at the top of each document window. 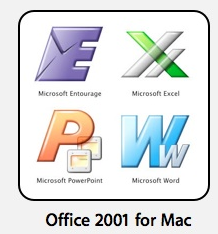 The Mac version of the Ribbon doesn’t replace any menu bars, but it does replace Office 2008’s controversial Elements Gallery, which took some fire from Mac users for its size and inflexibility. This new Ribbon is designed to give users quick access to each program’s most commonly used tools. Unlike the Elements Gallery, the ribbon is customizable and, if you want more screen space, completely collapsible. Now users who has volume license can start download the new version from their site and for the rest, it will arrive in time for the 2010 holiday season. 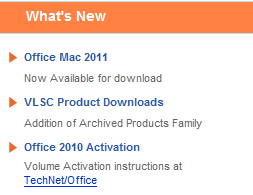 The other big news in Office 2011 is the demise of Entourage and the return of Outlook. The new Outlook will support PST imports (allowing you to move an Outlook installation, including all your old e-mails, from a Windows PC to a Mac). It will also support Microsoft’s Information Rights Management (IRM), which allows senders to specify what recipients can do with messages (print, forward, and so on). Previously-Windows only, IRM is required in some corporate settings. Microsoft has re-engineered the Outlook message database system to be a series of small files, so it’s more easily backed up with Time Machine and searched in Spotlight. 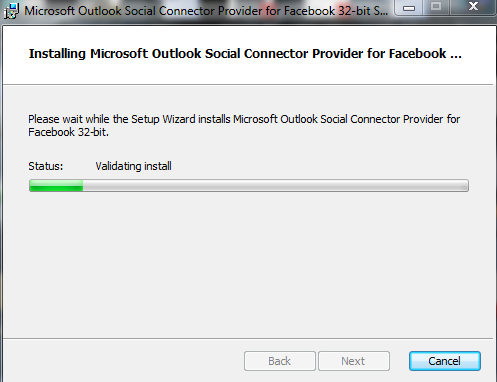 “Outlook’s new database is more reliable, faster, and fully supports Time Machine and Spotlight. Visual Basic was dropped from Office 2008 in part because it was too technically difficult to port it to the Mac’s then-new Intel CPUs. 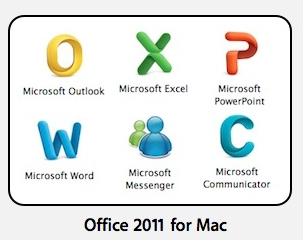 Microsoft says it began work on that port as far back as 2008—before the last Mac Office shipped. That work is now complete. 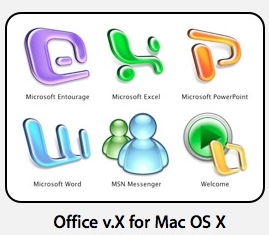 And the Mac suite will be using the most up-to-date version of Visual Basic, so it’ll be much more compatible with Office for Windows than the Visual Basic in previous versions of Office for Mac. The iOS4 Release and iOS 4 Download will be released on June 21, 2010 by Apple. Estimate that the iOS4 Release Date Time is around 9:00 AM Pacific. If you plan to get the iOS 4 Download, know that it works with iPhone 4G, iPhone 3GS, iPhone 3G, and all iPod touch models. You must get iTunes 9.2 download in order to get the iOS4 software when it is released. 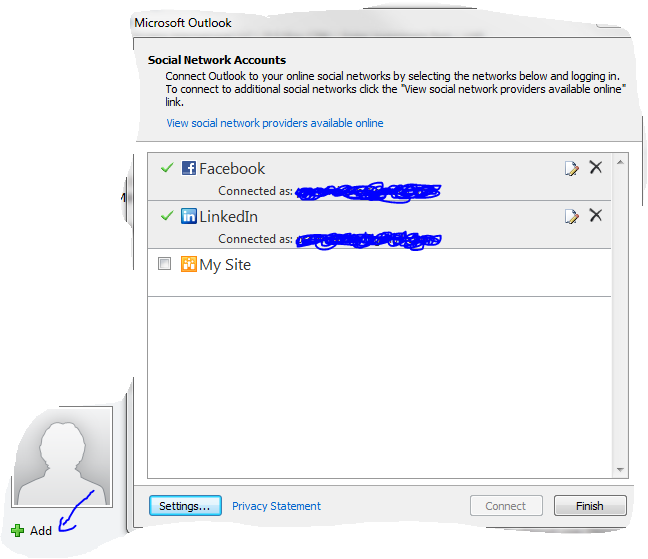 Now with Exchange server 2010 and Outlook Web apps, there is a menu called Option, where this is actually giving you the Exchange control panel for the selective user. From here you can manage the Phone syncronization. From this option, you can see your device sync status and also when you lost the phone, you can wipe the data from here to protect your data of the lost phone. 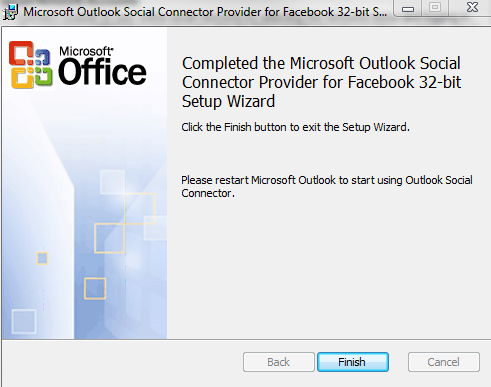 Cool features..when you do Exchange server 2010 with Office 2010 and Office web apps.